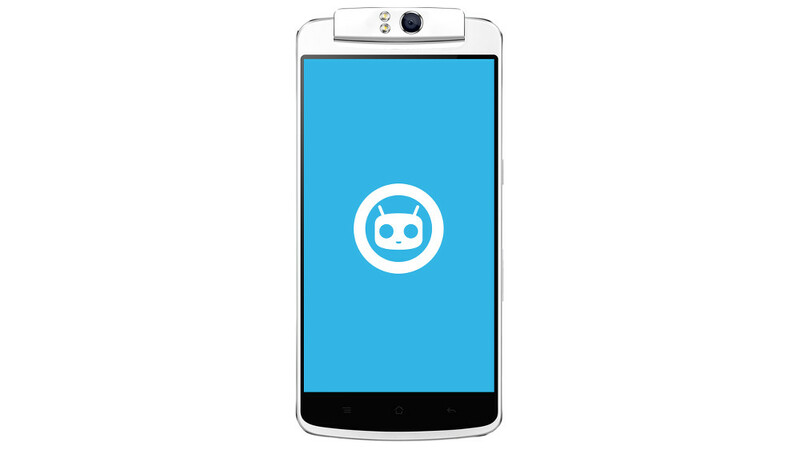 The first ever phone to ship with CyanogenMod, the Oppo N1, is now available for purchase unlocked at $599. This has been quite the story to watch unfold for the CM team, a group of guys that once was few and a little known ROM on a platform that had yet to fully explode onto the scene. 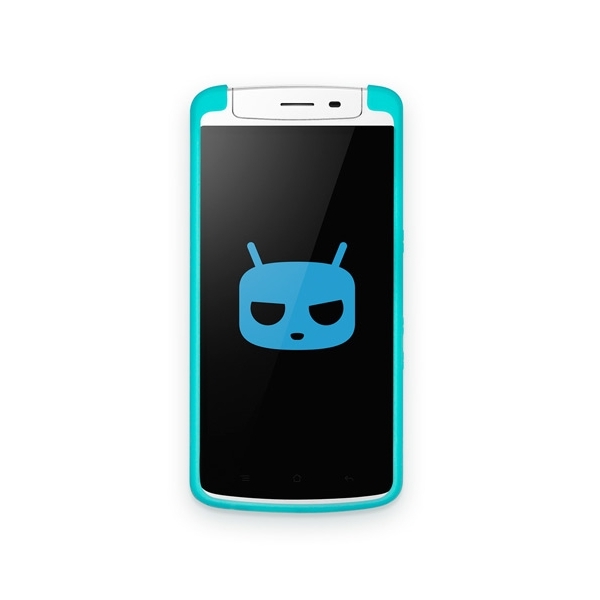 As we all know now, CyanogenMod grew into a monster, quickly becoming the base for many additional ROMs and the standard for tinkerers and ROM flashers alike. Within the last year, their team realized it was time to make a business out of their on-the-side passion, took in funding, incorporated, took in more funding, gained Google certification, and now, has released its software with an actual hardware partner. 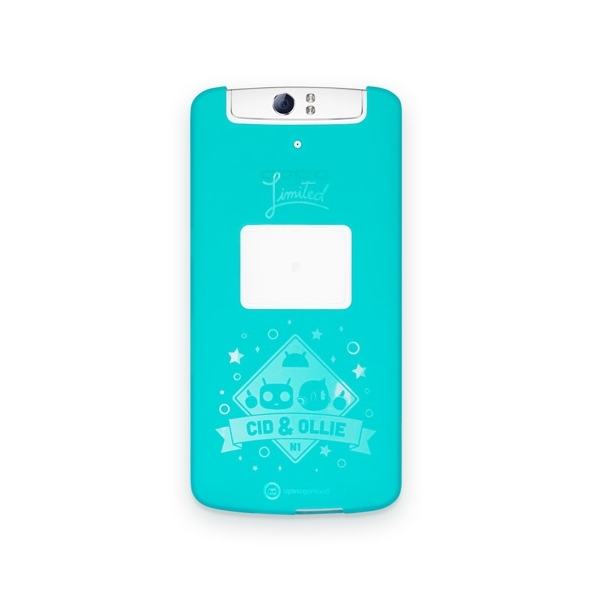 The Oppo N1 is likely only the first of many partnerships, but if you are a CM fan, it seems like something that should become a part of your collection almost as a token of thanks for the hard work over all these years or to keep around as a piece of history. In terms of specs, the Oppo N1 runs a Qualcomm Snapdragon 600, sports a 5.9-inch full HD (1920×1080, 337ppi) display, 16GB of internal storage, 2GB RAM, 13MP camera with 206-degrees of rotation (for pro selfies), 3610mAh battery, and should run on all of the important HSPA+ networks you could ask for. There is no LTE, though, so keep that in mind. 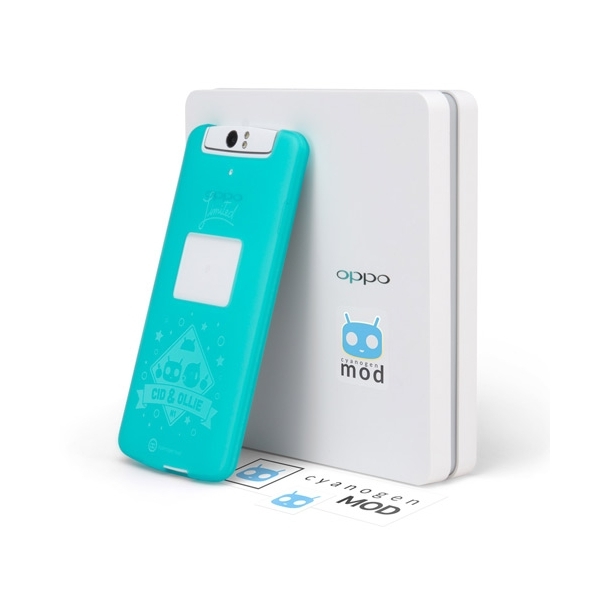 If you buy the CM version, you’ll also get a special edition CyanogenMod case and stickers in the box. On a related note, the factory images for the device are already available in case you run into issues on your Oppo N1 tinkering voyage.